In an important milestone, Marco Polo Ortigas Manila has achieved Bronze Status through EarthCheck, the world's leading environmental management and professional services group for the travel and tourism industry. “This Bronze Status has let us set a benchmark in saving the environment. We are truly grateful that our efforts have been recognized once again. It has always been our standards to keep being green in our everyday transactions, and we are proud to receive this award as a bonus,” says Marco Polo Ortigas Manila General Manager, Frank Reichenbach. Tourism is a $1.4 trillion industry which directly affects the destinations it operators within. The very environmental values and cultural assets that attract visitors to destinations need to be protected and responsibly managed. The tourism industry and its operators are key to creating this change. Stewart Moore, CEO of EarthCheck, said that Marco Polo Ortigas Manila has taken a significant leadership position in sustainability. By working with EarthCheck, Marco Polo Ortigas Manila has joined other industry leaders who are taking meaningful steps towards resolving some of the very real issues that face the planet. 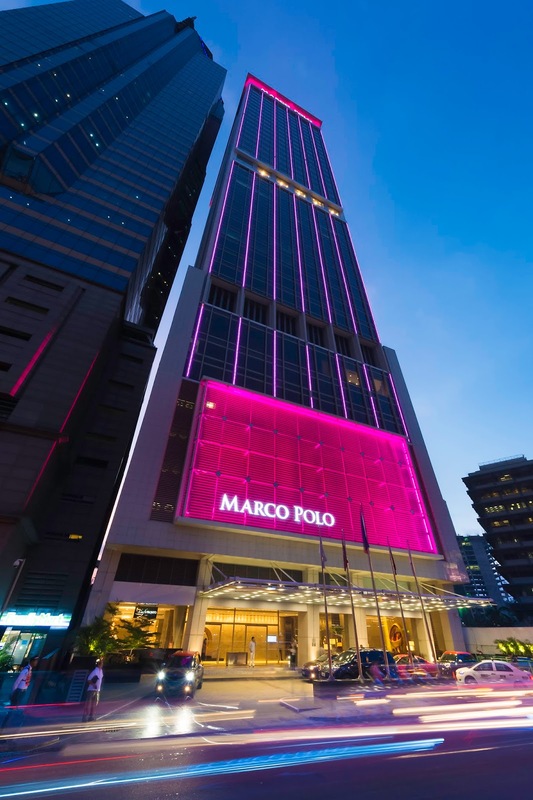 To know more about Marco Polo Ortigas Manila, visit www.marcopolohotels.com. Follow the Hotel in Facebook at facebook.com/MarcoPoloOrtigasManila or @MarcoPoloManila on Twitter or Instagram. TRENDING: Tony Labrusca in exciting new McDo TVC!